The Botanical Garden is considered to be a living history museum and contains demonstrative gardens, a nature learning center, gift shop, and internationally known sculpture collection. 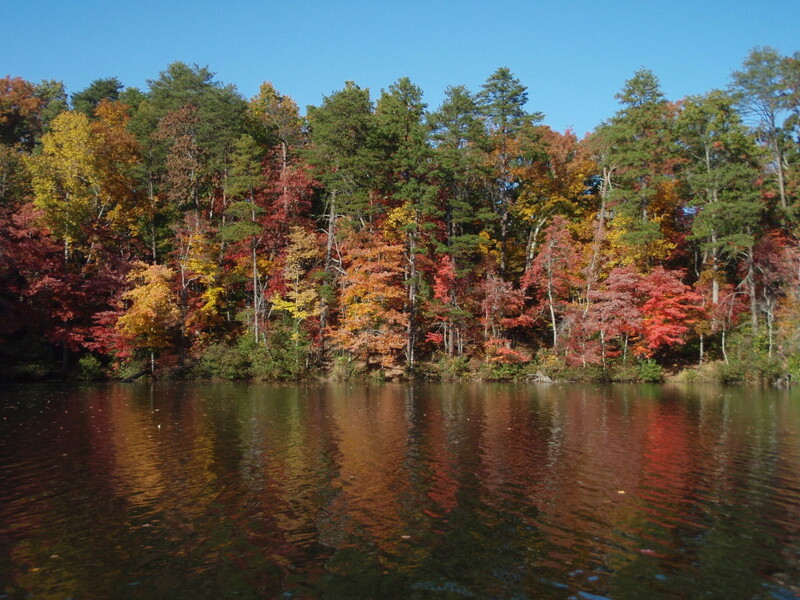 The grounds include woodlands, ponds, streams, nature trails, and a natural heritage garden trail where visitors can walk through different South Carolina habitats. The first stop should be the Fran Hanson Discovery Center and Visitor’s Center, if open. The center is in the former first Southern Living Idea House, built in 1998. Here you can pick up a garden map, visit the gift shop, and browse the upstairs Fuller Art Gallery. 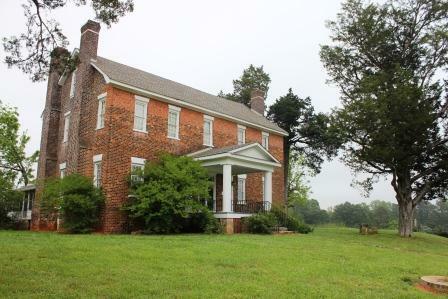 Also within the Garden lies the Hanover House, built in 1716 in Berkley County, South Carolina for Paul de St. Julien. The house was reconstructed on the Clemson University campus in 1941 and was relocated to the South Carolina Botanical Garden site in 1994. The house is listed on the National Register of Historic Places. 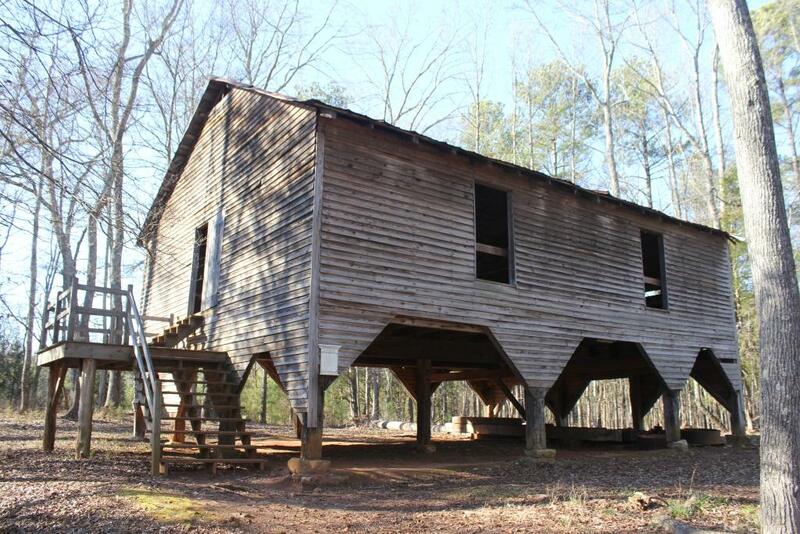 Also onsite is the Hunt Family Cabin, a restored 1826 cabin built in Seneca. 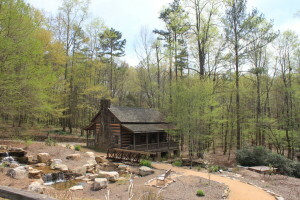 The cabin was scheduled to be torn down but was purchased by the Clemson class of 1915 for $35.00 and moved to Clemson College in 1955. Currently, visitors cannot go inside the cabin due to extensive flood damage that occurred in 2013. 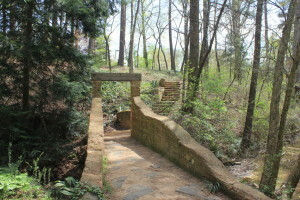 Most of the trails and pathways in the gardens are hard-surfaced and easily accessible. Monthly First Friday Nature Walks are offered for adults, as well as a variety of cultural and educational programs for children and families throughout the year. Also within the Garden, is the Bob Campbell Geology Museum, which has an extensive collection of regional gems, minerals, and fossils. The museum also boasts an elaborate fluorescent mineral display room and has the only saber-toothed cat exhibit in the Southeast. The Garden’s annual Spring Plant Sales will be 2-6 p.m. Friday, April 10, for Friends of the Garden and 9 a.m. Saturdays, April 11 and May 2, for the public. Friends of the Garden memberships will be available at the gate for non-members who want to shop April 10. All sales will be held in the nursery section of the garden, which is located at 154 Lacecap Loop, Clemson. Garden staff, master gardeners, and Clemson horticulture faculty will be available to offer expert advice and assist with plant selection. 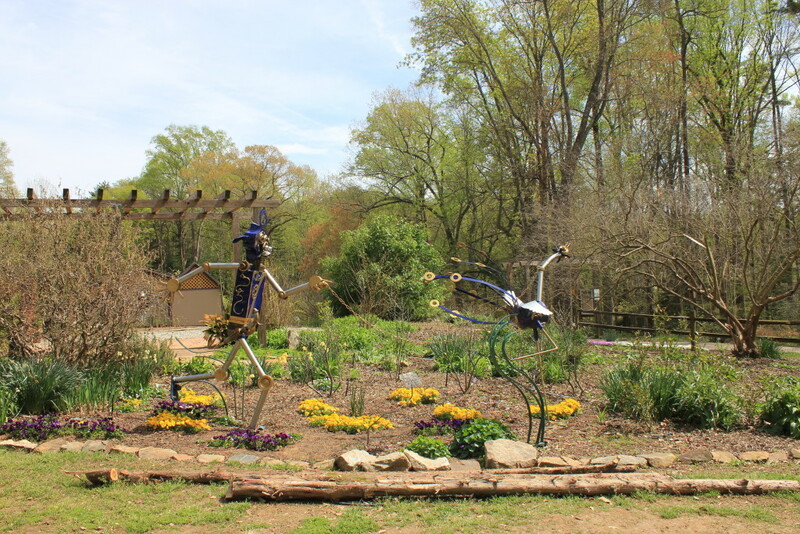 The Garden is located at the intersection of Highway 76 and Pearman Boulevard at Clemson University. Visitors are welcome free of charge, every day, dawn to dusk. Check the website for additional hours to the Discovery Center, Geology Museum, and other attractions.